The National Bank of Ukraine started a process of internal reorganization and restructuring on December 1, the head of the country's central bank, Valeria Gontareva, said on Wednesday. "We have been preparing for the restructuring for a long period of time. And we started it on December 1," Gontareva said. According to her, these processes will change the chain of command of the National Bank. 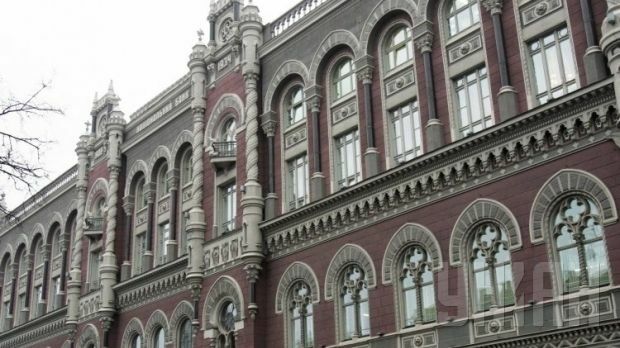 "The National Bank of Ukraine has announced a competition for the positions of two deputy heads of the NBU within its new structure. The vacancies are planned to be filled within a month," she added.